Could anything possibly be more fun than a pig parade!? You wouldn't think so. But you'd be wrong. 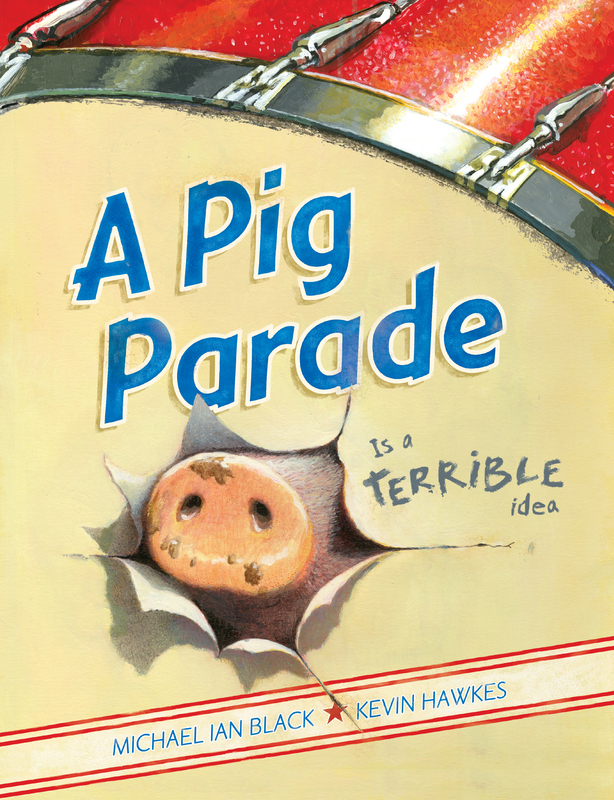 A pig parade is a terrible idea. Pigs hate to march, refuse to wear the uniforms, don't care about floats, and insist on playing country music ballads. Those are just some of the reasons. And trust me, this hysterical book has plenty more!